Pokemon Go has undoubtedly surpassed expectations with the new mobile game app setting itself apart from the rest as the world’s most popular and biggest mobile game at present. Barely a month since its launch, and an unprecedented delay in its global rollout, Pokemon Go has taken the world by storm. It is no wonder that the international roll out had to be delayed due to an overload to the servers. The inevitable involvement of corporate brands such as T-Mobile further exhibits the success story of the new mobile game, available on iPhone and Android devices. The game, which involves moving around in the real world as you catch virtual animals on your smartphone, is increasingly becoming popular day in day out. According to the president and CEO of T-mobile, John Legere, the carriers’ shared data scheme is aimed at thanking customers as part of the T-mobile Tuesday initiative, so they can save on their family’s data bucket. “This is what T-Mobile Tuesday is all about, thanking customers with new, hot and free gifts each week, and right now, nothing is hotter than Pokemon Go” – John Legere, President and CEO of T-Mobile. T-mobile customers will now enjoy free, unlimited data for Pokemon Go gaming for a full year. This means that data charges will not count towards their T-Mobile data plan. Apart from the free unlimited data, customers will also get free Wendy’s Frosty to fuel up for their hunting trips, Free Lyft rides to get to a new gym or PokeStop, in addition to a 50% discount on select accessories such as chargers and portable power packs. This is aimed at enhancing them to keep playing the game for hours as a result of complaints by customers that the app is draining their mobile batteries fast. Additionally, 250 customers will win pokeCoins worth $ 100, with five individuals winning themselves and a guest a Pokémon Go hunting trip anywhere in the U.S. Since its launch in early July, the mobile game has overtaken the likes of Twitter and Facebook on the app charts. In the U.S alone, the groundbreaking AR game attracts 21 million users daily. It is no wonder that Pokemon Go is the top free game and also the top grossing game in both Google Play Store and the Apple App Store. Existing and new T-Mobile customers in the U.S. will now access free, unlimited high-speed data to play Pokemon Go for a whole year, up to the end of August 2017. One will be required to download the T-mobile Tuesdays app and claim the free reward. However, the offer will be time limited as it will be available to redeem every T-Mobile Tuesday up to 9th August. 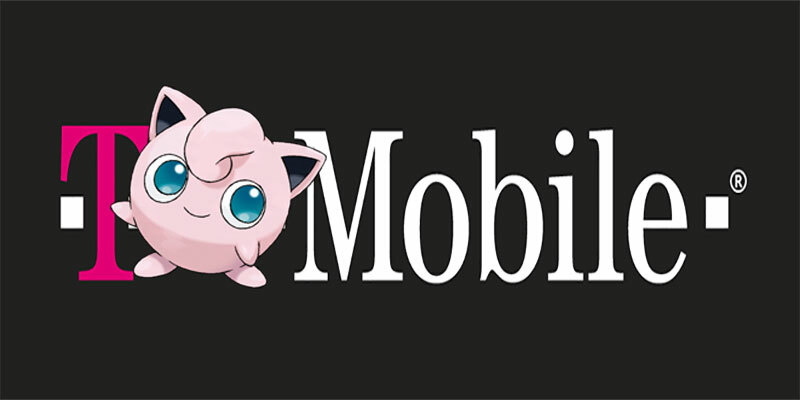 All customers are eligible for the year long Pokemon fun, as long as they are Eligible for T-Mobile Tuesdays.